Dr. Austin brings over 19 years of experience as an internist in direct patient care to Low T Center. Dr. Austin received his Bachelor of Science in Biology/Pre-med from Texas Southern University in Houston, TX. He received his Medical Degree from Wayne State School of Medicine in 1992. 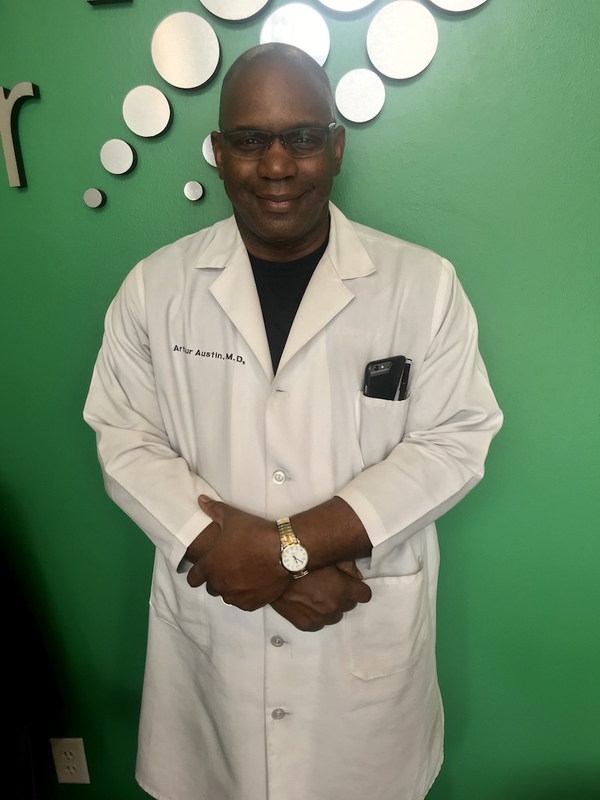 He completed his residency in Internal Medicine at the Detroit Medical Center/Wayne State School of Medicine program in 1995. 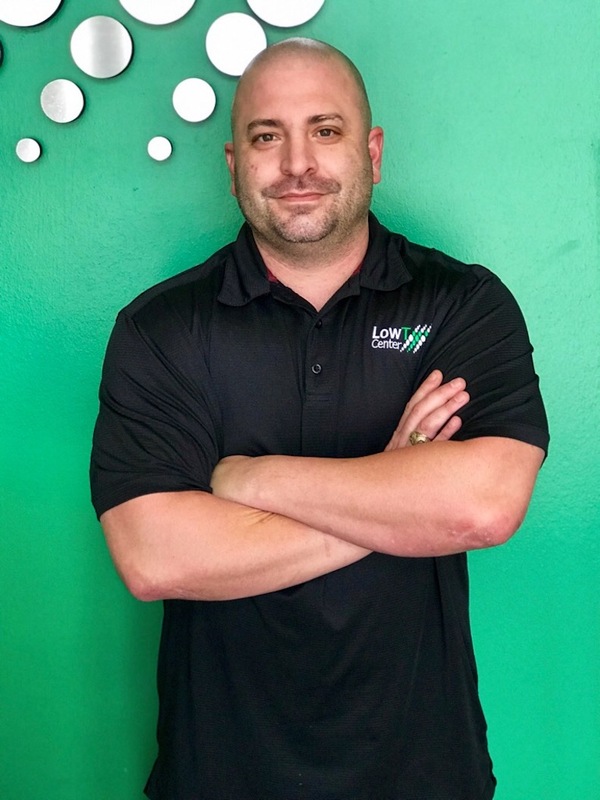 Dr. Austin was a staff internist for the Texas Department of Aging and Disability in Brenham, Texas for three years prior to joining Low T Center. Brian Klug received his Bachelor of Science in Nursing from the University of Texas Health Science Center in 2006 were he perused his career as a Registered Nurse in the Emergency Department later earning his Master of Science degree in Nursing from the University of Texas Health Science Center in 2011. 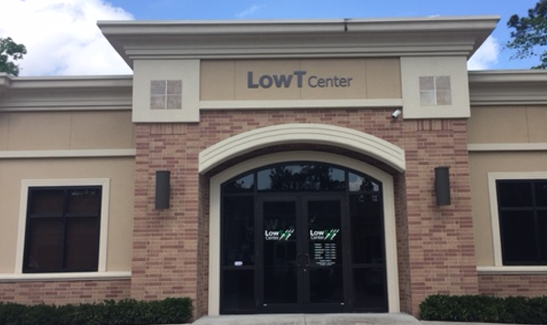 Prior to joining Low T Center he has practiced as a Family Nurse Practitioner in Houston, Tx in the emergency department, internal medicine, and retail medicine. Jade Kelani attended undergraduate school at Texas Woman’s University Houston, where she earned her Bachelor of Science degree in Nursing in 2003. Upon completion of her undergraduate degree, she practiced as a Registered Nurse for over 13 years, providing care in both inpatient, outpatient, and community settings focused on adult & geriatric care. She returned to Texas Woman’s University graduate school in 2013 and earned her Master's degree in Nursing. 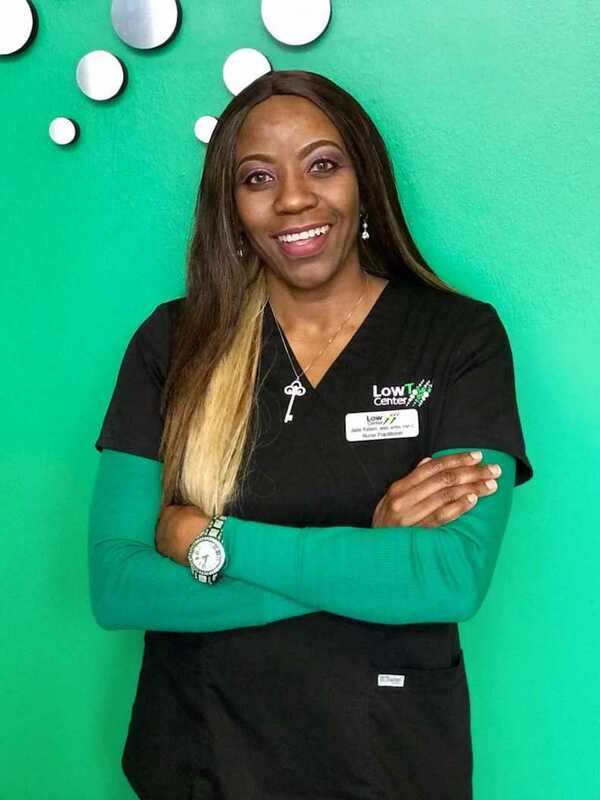 While pursuing her Master's degree, NP Kelani developed a particular interest in the importance of preventative men's health care and specifically recognizing and treating the symptoms associated with hormonal imbalance in men which are often associated with depression.